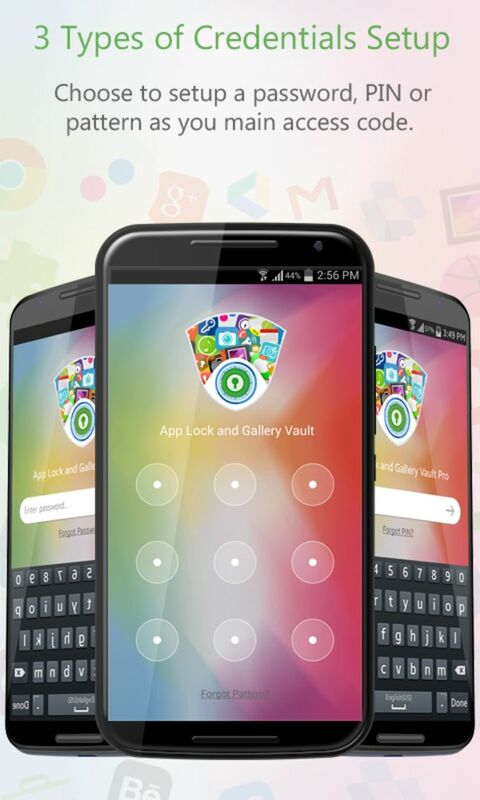 App Lock and Gallery Vault is a great software bundle if you have been looking for an effective method of locking your applications so they cannot be accessed by others. This is perfect if you often use your mobile phone in public places or if it is employed within a work environment. There are numerous user-friendly options and its levels of security are quite robust. It can be used in conjunction with most modern operating systems. 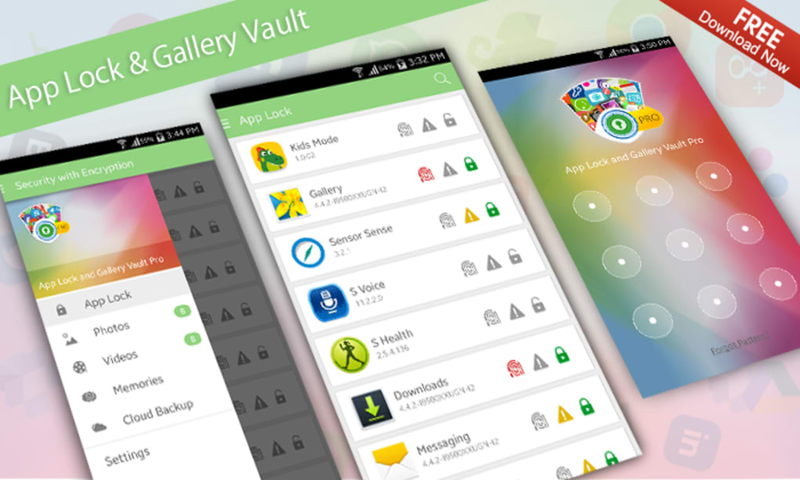 App Lock and Gallery Vault offers three different methods to lock applications. These are a personal identification number, a dedicated password or a form of swiping pattern recognition through the use of a touchscreen. 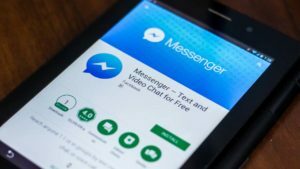 All basic apps can be locked while it is also possible to secure any downloads such as Instagram or WhatsApp. Private photos and videos can likewise be protected in this same manner. There are a handful of advanced security features associated with App Lock and Gallery Vault. Fast encryption and decryption techniques will allow files to be accessed in only seconds. Fake logins can be created while it is even possible to hide the icon of this application. Therefore, users will never know that it is active. 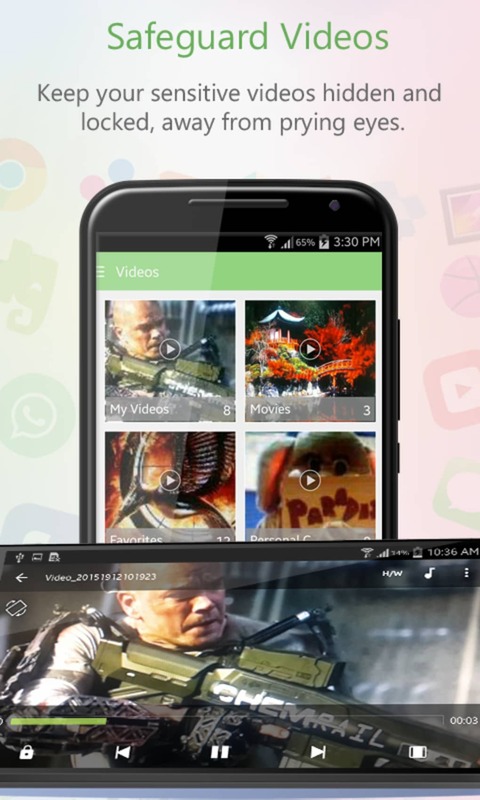 It also offers a basic built-in video player. 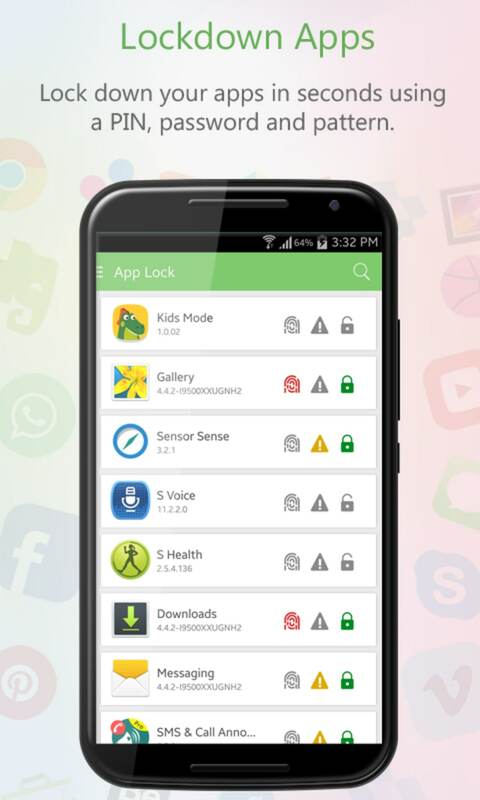 App Lock & Gallery Vault safeguards your personal photos and videos using encryption. App Lock & Gallery Vault does everything you could want and then some. It safeguards your personal photos and videos using encryption. In addition, you can lockdown any application on your smart phone in a matter of seconds. Its secure interface lets you view your sensitive photos and videos within a secure environment. 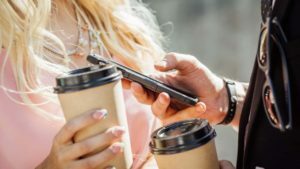 In addition, you can easily backup all your locked photos and videos to your DropBox account, in a nutshell; it’s all you need to safeguard your privacy on your smart phone. 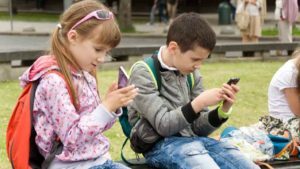 App Lock & Gallery is different from its competitors in a way that it is extremely easy to use and its interface is absolutely refreshing. Moreover, it can lock your personal applications and keeps your private pictures protected with encryption. 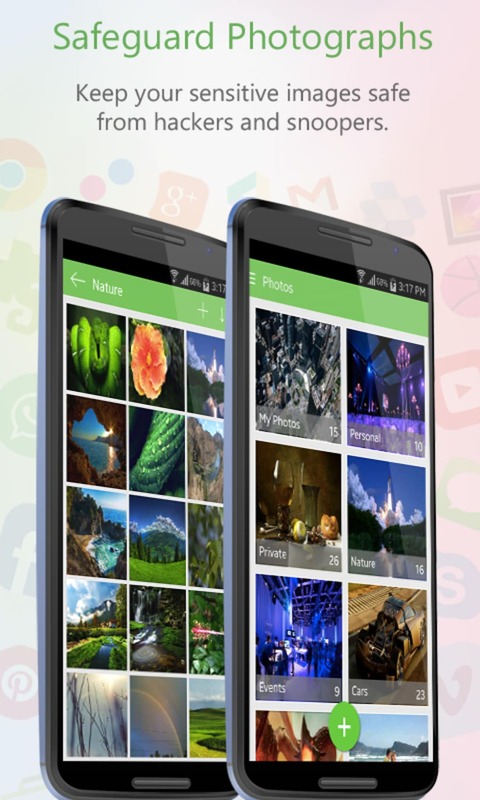 It is an application that every Android user would want to have in his/her smartphone. 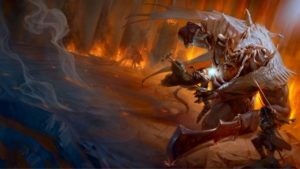 What do you think about App Lock and Gallery Vault? Do you recommend it? Why?